Wait for seconds for OTP. The term(s)/ expression(s) mentioned along with the nomenclature of the programme(s) indicates the specialization/ uniqueness (stream, major, scheme combination, progression option etc.) as the case may be. Further details can be referred under the head Important Dates. Note: The applicants, after Schedule I, who wants to improve the result, may also appear for the second time in Schedule II. The better score will be considered for the final calculation of the cut-offs/ ranks. 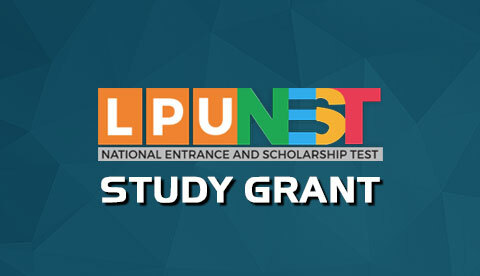 Entrance Test: LPUNEST (LET) will provide a gateway to all Under Graduate Lateral Entry programmes in LPU and will act as Entrance test for admission in Under Graduate Lateral Entry Programmes at LPU. For details, refer “Eligibility”. 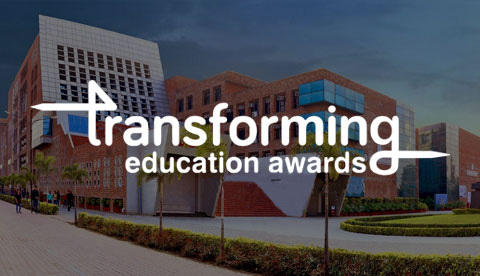 Extensive Scholarship: LPU envisages to usher an era of accessible and affordable quality higher education to the youth of our country, as on the basis of LPUNEST (LET) score, the university intends to award extensive Scholarship upto ₹ 2.7 Lac per student. For details of scholarship please refer “Fee and Scholarship”. LPUNEST applications for 2019-20 will be open from 1st week of October. You may call 01824-404404 or Click here to submit your query. Applications for academic session 2018-19 are closed. For 2019-20, details will be updated shortly. You may call 01824-404404 or Click here to submit your query.